Every web user is familiar with 404 Not Found Error Page which is a direct result of a nonexistent, broken linked or moved away page. While this message is quite embarrassing for the surfer or user at the same time it is equally important for the bloggers and website owners as this message means user has ended up at a wrong page. It is something to be taken seriously by bloggers as there are chances that user did not visit this page again and bar many others by mouth of visit to not to visit the site which results in losing a lot of traffic. So what to do in such a situation? 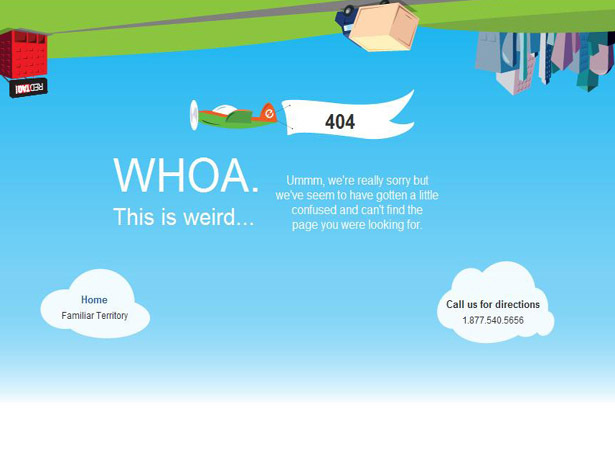 The best option is creating your own 404 Not Found Error Page making it a creative and functional page. 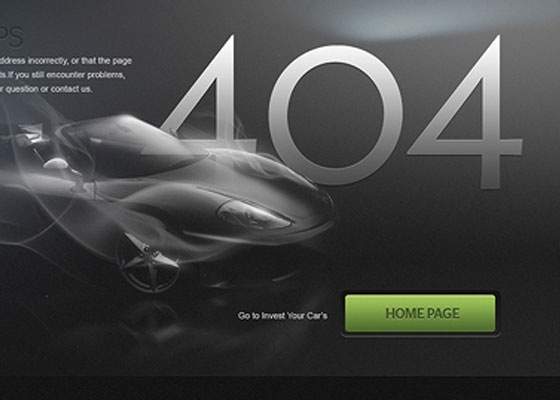 For the convenience of many like you and others we have gathered a cool collection of custom designed 404 Not Found Error Page. We hope this gathering will give you inspiration and ideas to make your own page and if you get a really innovative idea of creating 404 Not Found Error Page, please do share with us and we will disseminate it others for general public. 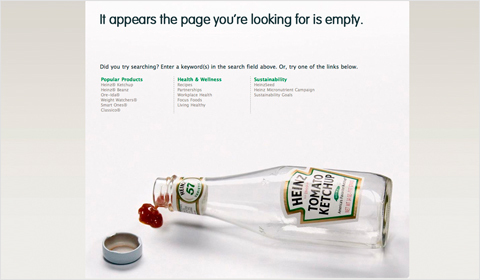 These are some of the most creative 404 designs. Thanks for the compilation.